The Health Professions Academy (HPA) is a comprehensive professional development program for University of Washington undergraduate students from disadvantaged backgrounds who are aspiring to become physicians and dentists. 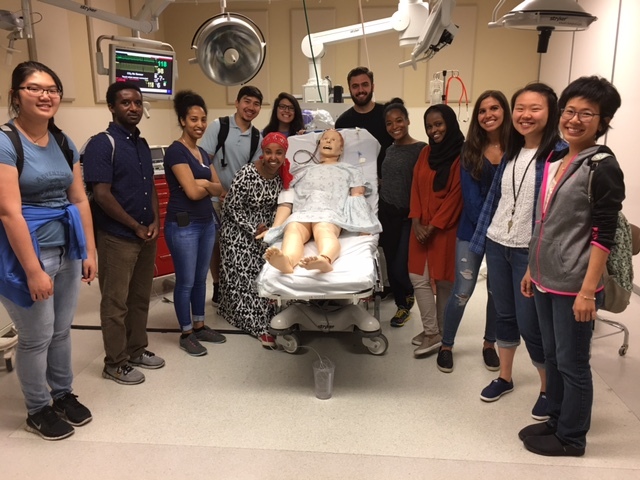 The goal of the HPA is to provide participating students with opportunities to develop the academic skills and participate in experiences outside of the classroom that are needed to successfully compete for entry into health professional schools. UW Partners with Health Professions Academy include the School of Medicine’s Center for Health Equity, Diversity, & Inclusion, School of Dentistry, and Office of Minority Affairs & Diversity’s Health Sciences Center Minority Students Program.